LAND LIKE THIS JUST ISN'T BEING MADE ANYMORE! 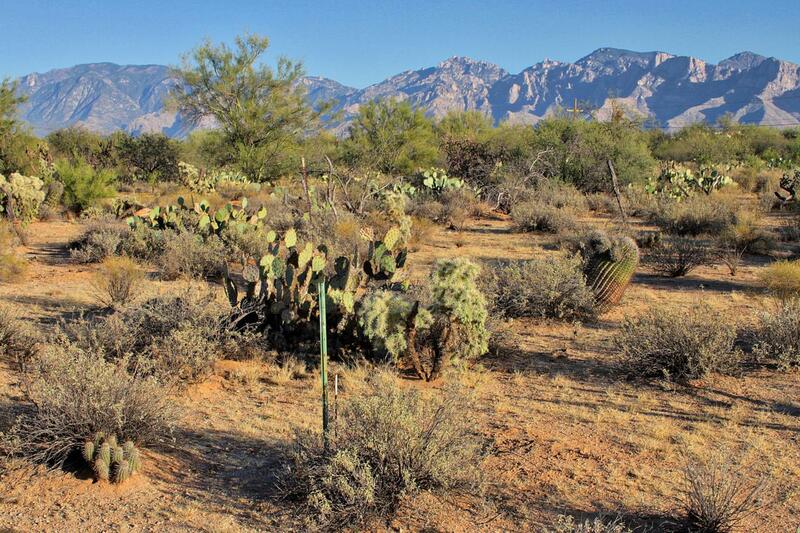 This rare 4 ac parcel near to Oro Valley has NO HOA!! RVs WELCOME! 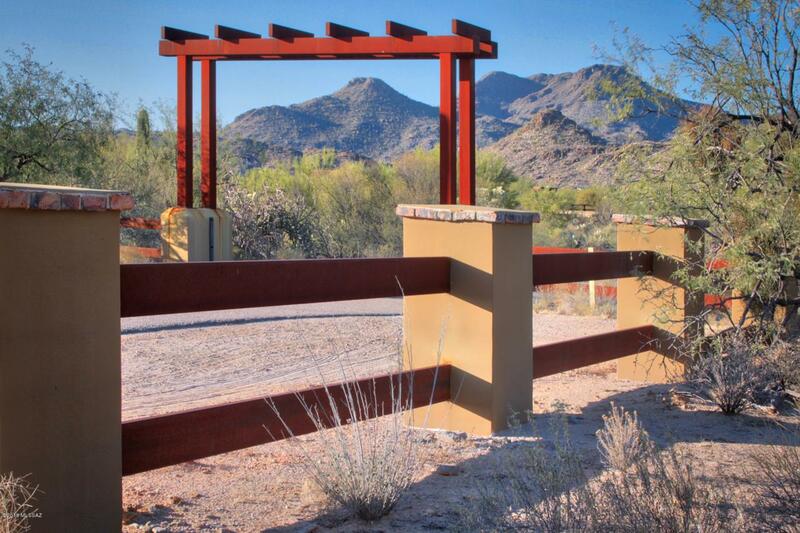 Design Guidelines ensure the building of Gorgeous Custom Homes in this private enclave of just 7 lots. Natural gas is available! A main & back up Well provide water. A Well share & road maintenance agreement is recorded. All utilities are to the lot line. Save money on site prep that you can put into your new home's finishes instead. 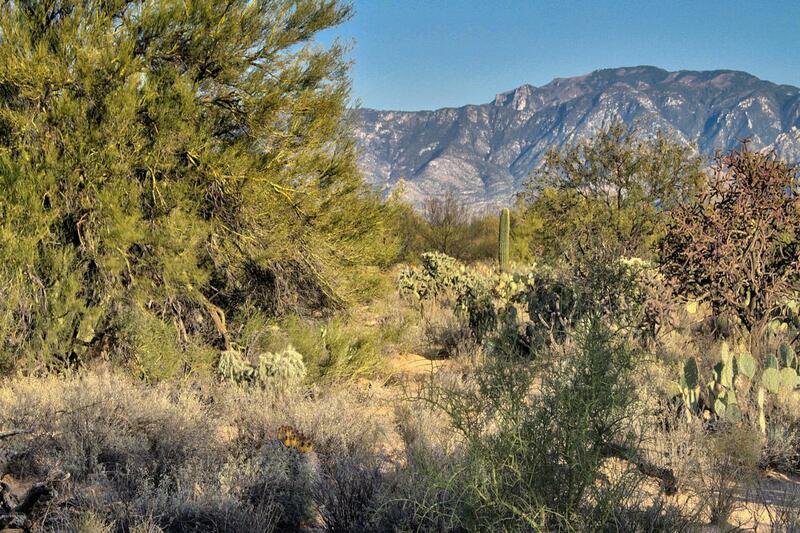 Fantastic Mountain VIEWS of multiple ranges surround this lot. Ask about local builders & architects who want to compete for your business. Or, bring your own floor plan and build yourself. 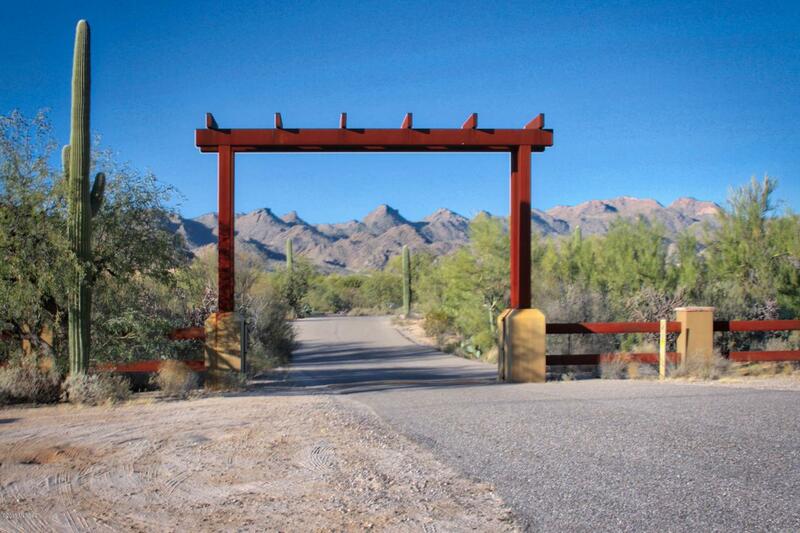 Between Marana & Oro Valley, this location provides privacy & open space yet is near to shopping, restaurants, schools & medical services. See it soon!